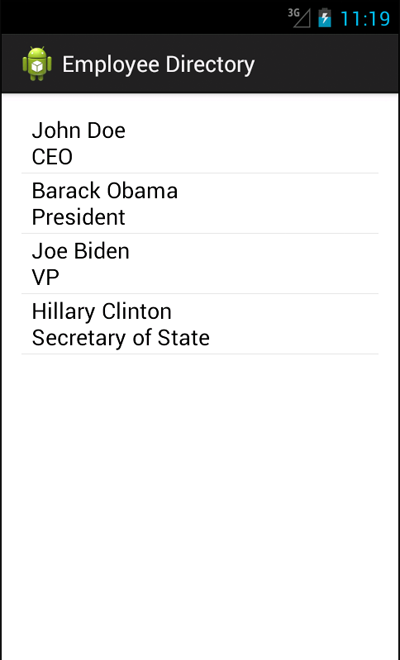 Parsing XML data with XmlPullParser into an Android ListView. After reviewing the SAX (Simple API for XML) Parser, the DOM (Document Object Model) Parser and the XmlPullParser. I’ve decided to use the XmlPullParser because it is supposed to be the fastest. I have not tried the JDOM Parser. * This will work, but best practice is to place in a non-ui thread like below.